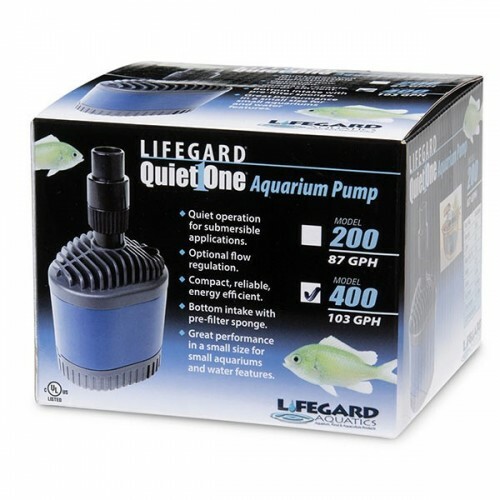 Lifegard Aquatics Quiet One Pro Pump Model 400 features a space-saving design that allows versatile use in small freshwater or marine aquariums. 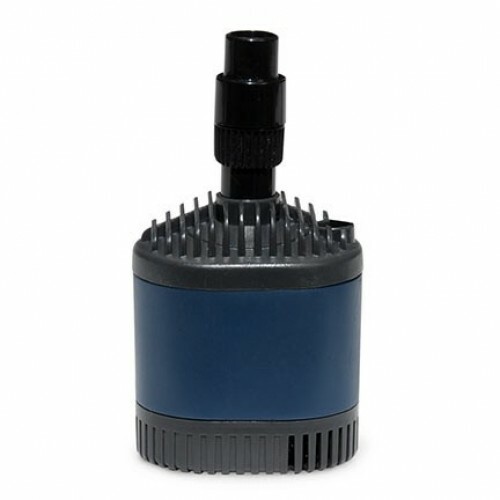 Perfect for use as a return pump for small desktop or nano aquarium filtration systems where reliable performance is essential. Also great for small outdoor water features, container water gardens or fountains.